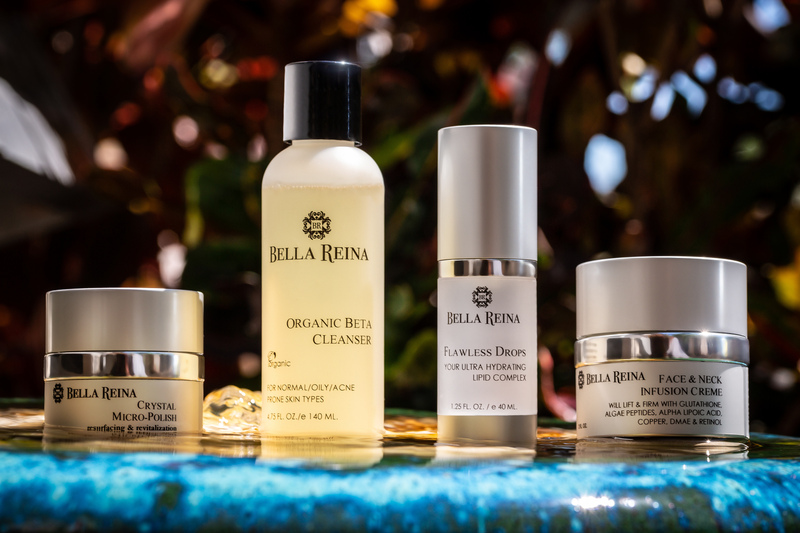 The perfect skin care routine for every skin type can be found in one complete Bella Reina collection. This features our most popular products, including the Organic Beta Cleanser, the Crystal Micro-Polish, Flawless Drops and the Face & Neck Creme. 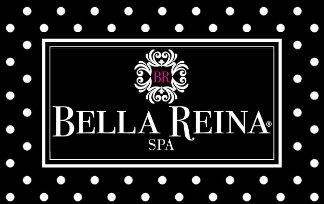 Experience all Bella Reina has to offer with the Perfect Skin Care Routine. Plus, save 5% when you purchase these items together.